And it’s vegan too! Marvellous. We have a garlic mayo over here which is unbelievably lovely tasting, but it does have soya in the ingredients. I’ve noted that the above is available in the UK and so shall be definitely giving it a go. Thanks Donna. Thank you, it is quite tasty and no scary ingredients. 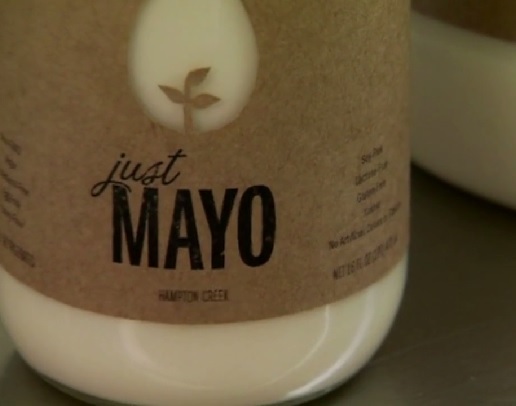 I have been on a mission for years trying to find a ” mayo ” without soy in it, knowing how it is rendered and with what. Finally an answer. It was at Walmart, but will look for it elsewhere too. By the way, there are 3 versions/flavors here.